Having the right analytics processes and tools in place is the key to remaining compliant with crucial regulations – and that means considering both qualitative and quantitative data. 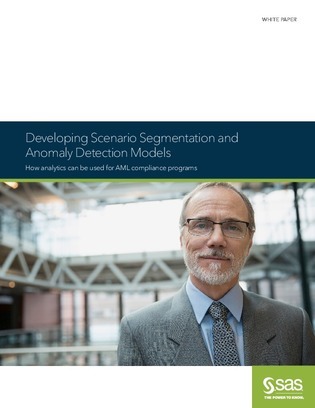 Anomaly detection, for example, can help you root out threats before they harm your business. And k-means clustering is 1 way to achieve that by identifying groups of entities with similar characteristics. Read on to improve your business’s risk detection.